The largest company in Sweden is Volvo (not ABBA). The automobile company, known for its focus on safety, announced today that the next generation of its Android powered Sensus infotainment system will include Google Assistant, Google Maps, and the Google Play Store. Google Maps will help drivers navigate from one location to another, while Google Assistant will allow the driver to use his/her voice to control things like the car's air conditioner, music, and messaging. This means that even if the car's owner doesn't sport an Android phone, as long as he owns a Volvo model with Sensus, he/she will have access to many features that are part of Android Auto. 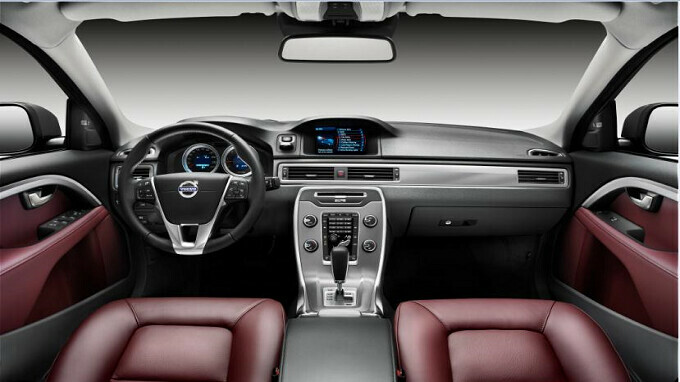 And Volvo gets to design how the infotainment system gets baked into its cars, which means that you can be sure that it will be done in a way to maximize safety. Speaking of safety, Android Auto is offering developers new templates that allow them to cut back on the number of taps required when using apps on Android's automobile platform. That should result in fewer distractions and hopefully, fewer accidents. Android Auto will now support group messaging, and is improving integration with third party apps. The latter ties into the concept of users needing fewer taps to get where they want to go inside an open app. This should be the standard for cars going forward, along with Apple Carplay integration. The interior shown in the article is old one. Volvo makes the best infotainment system IMO.